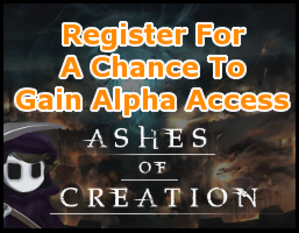 Ashes of Creation News Updates! Some Ashes News Updates, with Important information! Ashes of Creation Livestream Q&A with Death’s Proxy! Rogue Cinematic Gameplay Trailer Revealed! Ashes of Creations new rogue trailer gameplay, followed by commentary, analysis and thoughts! Lots of Ashes News Updates! Double News Updates! So much information flowing this week! What We Know So Far – Continued!